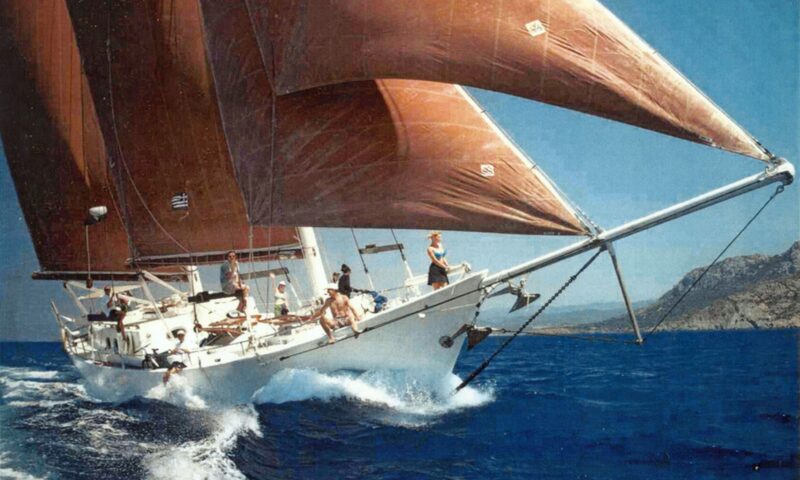 Sail-training is the opportunity to sail as a full member of the crew aboard a large sailing vessel. No experience is necessary as full training is given by fully qualified and experienced captain and crew. The teamwork and camaraderie bring a unique experience where people get to know each other very quickly and deeply which leads to valuable sharing of life’s lessons. Suitable for all ages and backgrounds. For the overstressed, miracles can occur! To see lives so dramatically changed for the better I work as a full time volunteer.